Not everyone can make it to Johannesburg’s Wanderers cricket stadium to watch former US President Barack Obama deliver the 16th annual Mandela lecture, and that’s where technology plugs the gap. Today’s lecture will be broadcast live on Facebook from 2pm through the Nelson Mandela Foundation’s page. 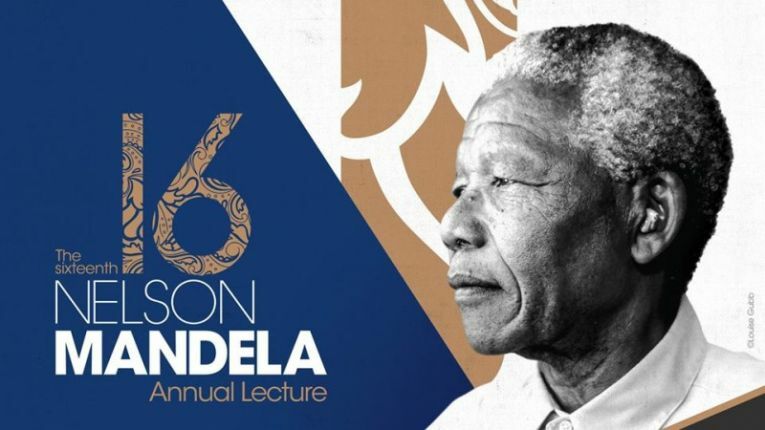 “Members of the public who have not been able to secure a ticket to attend the Annual Lecture can watch the event via Facebook Live here at 2pm on Tuesday 17 July,” reads a post on the page.